This course introduces the theorems, postulates and definitions used in the study of geometric figures in a plane including lines, polygons, and circles. The topics of trigonometry, area, surface area and volume are also covered. 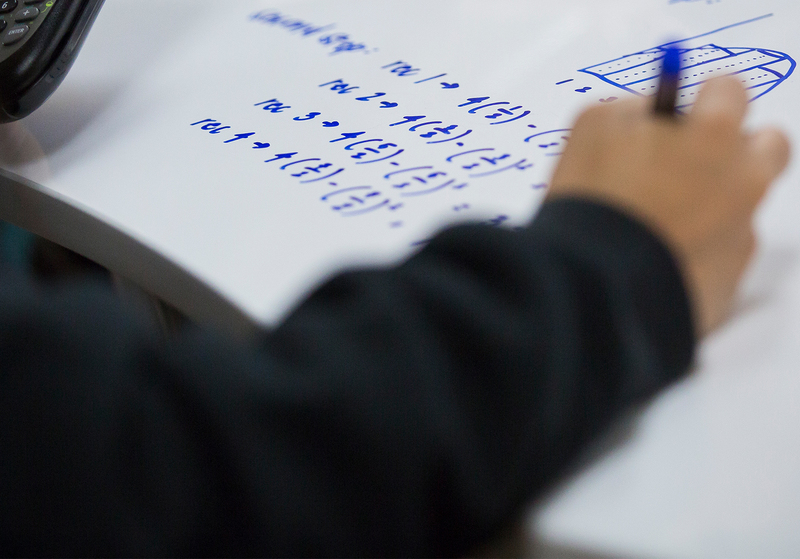 Algebra applications, such as solving equations and factoring polynomials, are interwoven into the curriculum, as well as mechanical construction skills using the compass and protractor. Completion of Algebra I or Algebra II Honors with a “C” or better in both semesters.